2017 is coming up quick! 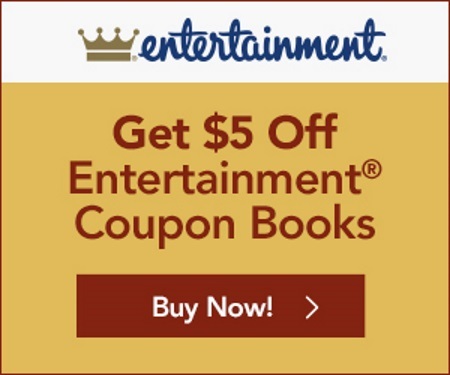 Entertainment is offering their new 2017 Coupon Books for $5 off right now! The Entertainment Book is the best coupon book on the market. Their books save consumers money on restaurants, shopping, services, movie tickets, car care, local attractions, hotels, travel, groceries and more! There are 126 local Entertainment editions, covering every major city throughout Canada and the US. This offer is available for a limited time, September 6-12, 2016 only.